Local Air specializes in professional service of your Bryant air conditioner, furnace or HVAC. We have decades of experience in San Jose installing new systems, performing air conditioning replacement and AC sales. Check out all of our positive testimonials. 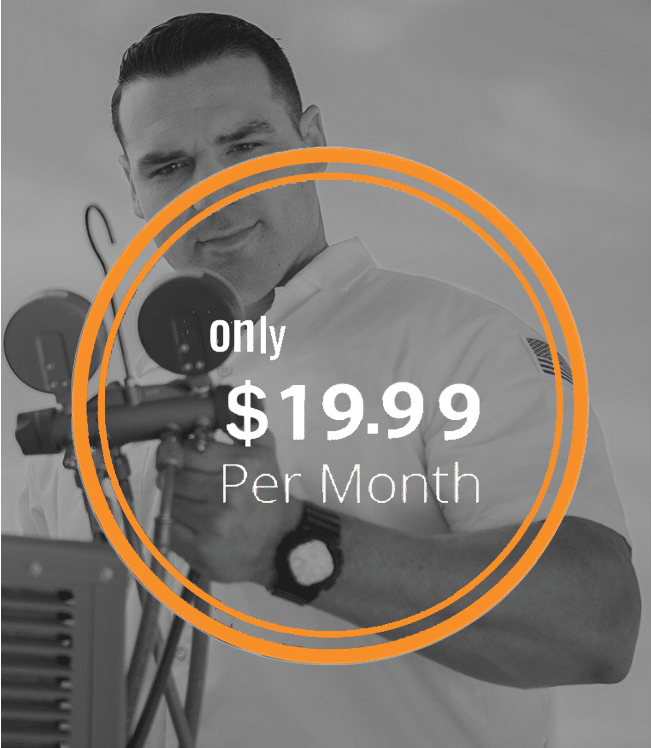 Local Air is the premier San Jose air conditioning repair and servicing company for Bryant Air Conditioner (AC) Sales. Our highly skilled and certified HVAC technicians are extensively trained and knowledgeable, making us the Silicon Valley’s top Bryant Air Conditioner (AC) Sales source. When you are researching the pros and cons of installing a new Bryant air conditioner, Local Air is simply the best option for San Jose and the surrounding areas. We have strong relationships with our AC manufacturing partners which allows us to offer our San Jose customers the best deals and most aggressive pricing on all new Bryant air conditioners. For decades, Local Air has a proven track record of delivering top rated air conditioner sales and repair service in San Jose and the Sillicon Valley. Our customer focused, full-service approach has earned us honors as a top air conditioning dealer, specializing in sales, installation, repairs and service. Contact us today to learn more about financing on Bryant heating and air conditioner units. Contact us today to learn more about buying a Bryant air conditioning system for your San Jose home. 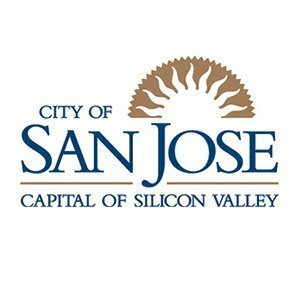 Local Air is headquartered in San Jose, CA so local residents can have peace of mind that our team of specialists are available to address all of your air conditioning sales, installation and repair. All of our Bryant Air Conditioner (AC) sales, and subsequent installation, shall be personally managed by one of our team members. Additionally, if your Bryant furnace, air conditioner or HVAC unit ever breaks down or needs maintenance or repairs contact us immediately as we are here to help! Our skilled Bryant team services San Jose: Almaden Valley, Alum Rock, Berryessa, Blossom Valley, Cambrian Park, Santa Teresa, Silver Creek and ‎Willow Glen as well as surrounding areas like Cupertino, Fremont, Gilroy, Los Altos, Los Gatos, Milpitas, Morgan Hill, Palo Alto and Sunnyvale. We are here to help!